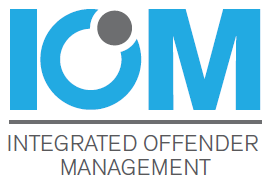 Working on the success of Sussex IOM, the scheme will now manage a wider cohort of offenders. This will include – Domestic violence perpetrators, MAPPA 1, serious and organised crime, Child sexual exploitation, gangs and serious acquisitive crime offenders. What are the benefits of this? • Assessment of whether the individual has complex needs linked to re-offending? • The Risk of re-offending. Please click on the image below for the IOM operational guide.